There is good news for those who want to get the new Apple iPhone XS or iPhone XS Max (starts at Rs. 99,900) as Paytm Mall is offering an exchange bonus of Rs 7,000 to prospective buyers in addition to the exchange value of their old phones. The e-commerce arm of Paytm today announced the availability of the newly-launched iPhone models on its website and mobile app. 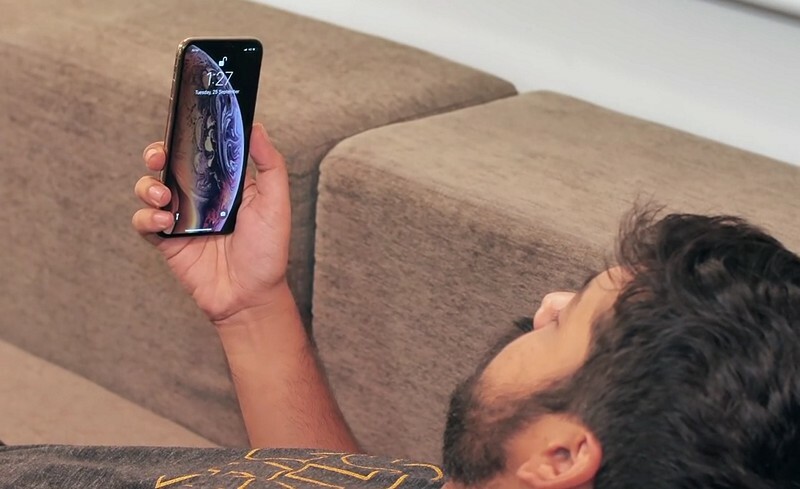 The new iPhone XS and XS Max began shipping in India today, along with other second-tier markets, and there are tons of launch offers already. The phones would be delivered within 24 hours to customers in more than 20 cities, said a statement from Paytm Mall. 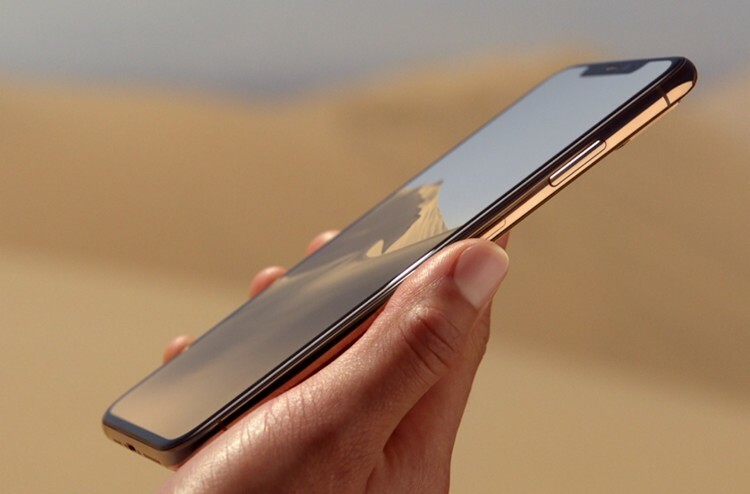 The iPhone XS and XS Max support dual SIM and dual standby functionality and are fuelled by Apple’s latest A12 Bionic chipset built on 7-nm design and a new neural engine with an 8-core dedicated machine learning (ML) processor. Both the models — iPhone XS and XS Max — are available in 64GB, 256GB and 512GB storage variants in space gray, silver and a new gold colour variant starting at Rs 99,900 and Rs 1,09,900, respectively. Apple officially introduced its 2018 lineup of iPhones and Apple Watch at an event in California earlier in September.